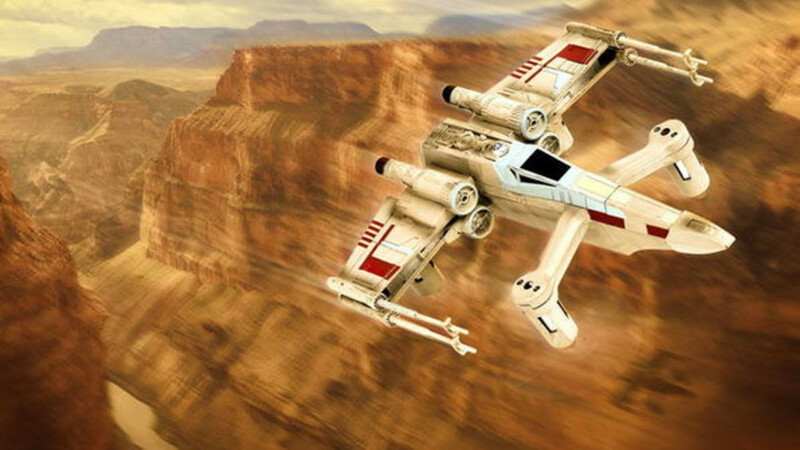 Fly a laser shooting starfighter with the Star Wars Propel Drone: Collector's Edition. It is an exact replica of the drones used in the Star Wars movies. 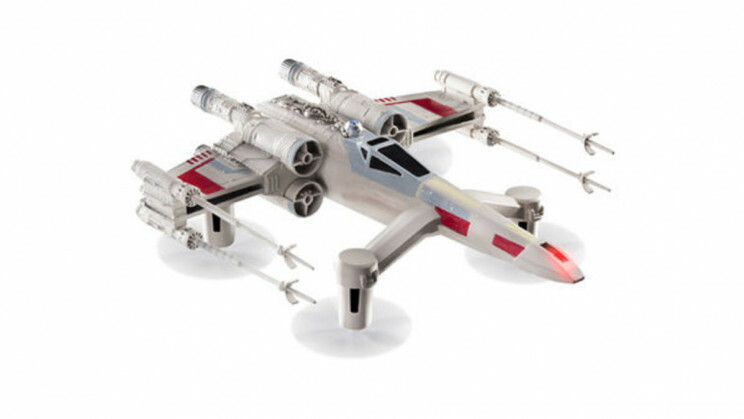 Pilot your very own Star Wars Propel Drone with the push of a button. The new Reverse Propulsion technology with multiple speed settings can fly up to 35 miles per hour. Learn how to execute stunts and fight with other Propel drones with the multiplayer battle game app. Become a pro stuntman with the 30 training sessions included in the app. When you're not out flying, display your drone with the included case that plays music from the Star Wars movies. 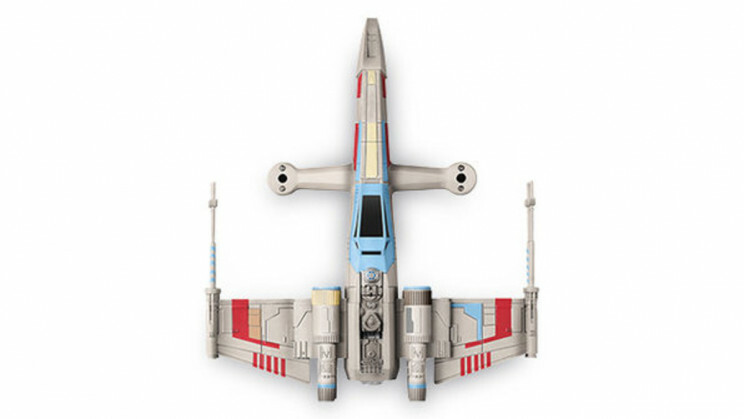 Join the Star Wars Universe with the Star Wars Propel Drone: Collector's Edition.